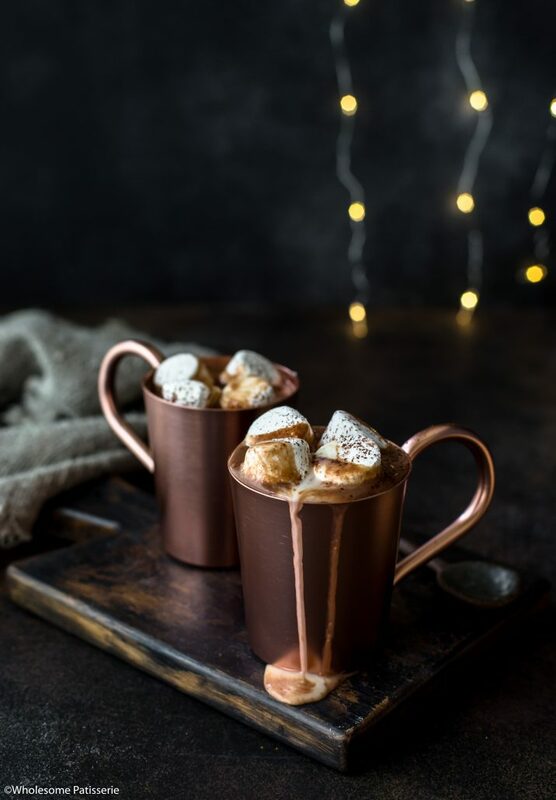 A little sneaky hot chocolate nightcap is a beautiful thing during the holidays is it not? 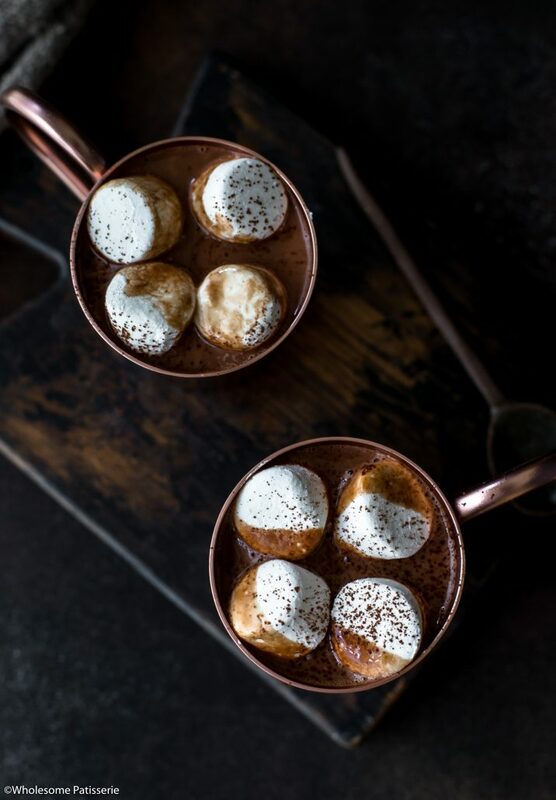 A super simple stove-top hot chocolate recipe which you will infuse a touch of rum, YUM! 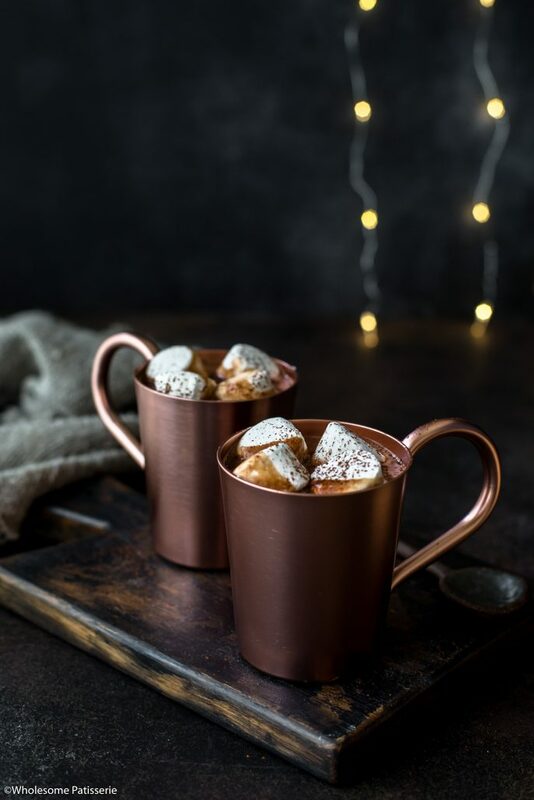 Have you ever tried making or even tasted a nightcap? I hadn’t until I made this one and now I’m wondering why I hadn’t made one earlier? How will you enjoy your night cap? Traditionally during the evening? Or a fun time during the day? Well let’s find out and get making! In a medium sized saucepan over high heat, bring milk, chocolate chips, cocoa, sugar and vanilla to a boil. Whisking occasionally to create a little froth. Once steam is coming off the surface, remove from heat and whisk through rum. Top with marshmallows and dust with cocoa powder.